EU-wide rules are needed for the fast-evolving field of robotics, e.g. to enforce ethical standards or establish liability for accidents involving driverless cars, say MEPs in a resolution voted on Thursday. MEPs ask the EU Commission to propose rules on robotics and artificial intelligence, in order to fully exploit their economic potential and to guarantee a standard level of safety and security. They note that regulatory standards for robots are being planned in several countries, and point out that the EU needs to take the lead on setting these standards, so as not to be forced to follow those set by third countries. MEPs stress that draft legislation is urgently needed to clarify liability issues, especially for self-driving cars. They call for a mandatory insurance scheme and a supplementary fund to ensure that victims of accidents involving driverless cars are fully compensated. MEPs also ask the Commission to consider creating a specific legal status for robots in the long run, in order to establish who is liable if they cause damage. The rapid development of robots might result in changes in the labour market through the creation, displacement and loss of certain jobs. MEPs urge the Commission to follow these trends closely. 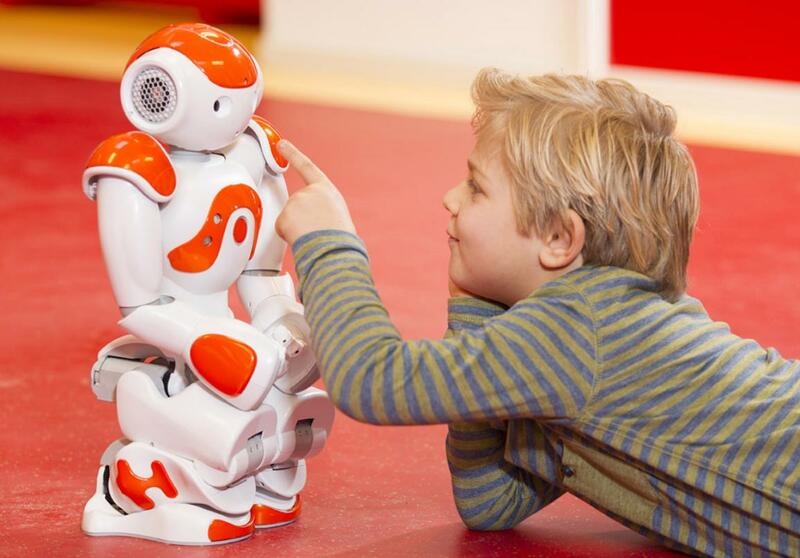 The growing use of robotics also raises ethical issues, for example to do with privacy and safety, stress MEPs. They propose a voluntary ethical code of conduct on robotics for researchers and designers to ensure that they operate in accordance with legal and ethical standards and that robot design and use respect human dignity. They also ask the Commission to consider creating a European agency for robotics and artificial intelligence, to supply public authorities with technical, ethical and regulatory expertise. The resolution was passed by 396 votes to 123, with 85 abstentions. The Commission will not be obliged to follow the Parliament’s recommendations, but must state its reasons if it refuses. According to the International Federation of Robotics, robot sales rose by an average of 17% per year between 2010 and 2014, and by 29% worldwide in 2014 alone. Robot sales rose by an average of 17% per year between 2010 and 2014, and by 29% worldwide in 2014 alone.